The Drama program at Seton Catholic provides students with a variety of opportunities to get involved in performing arts. 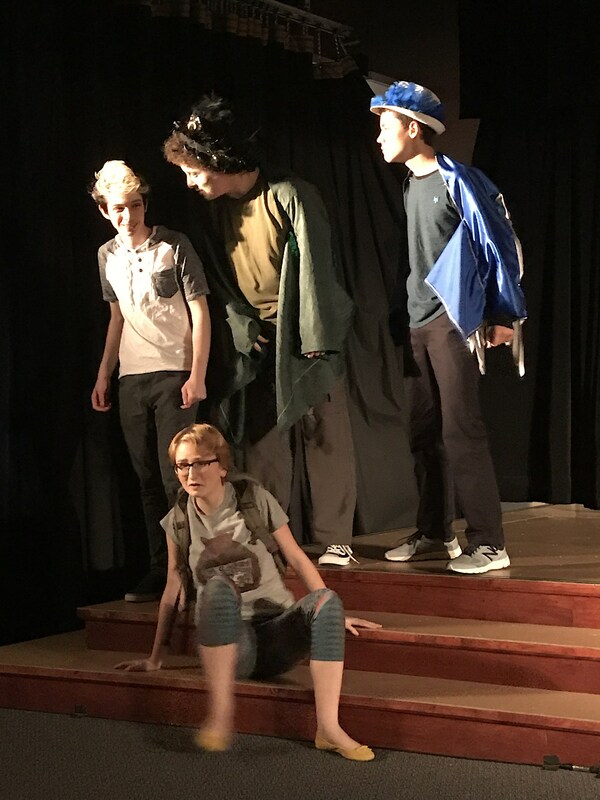 The Drama Department classes and school productions examine the human condition as portrayed in plays and observed in life. They train the student to improve self-expression through understanding the voice, body, emotions, and intellect. 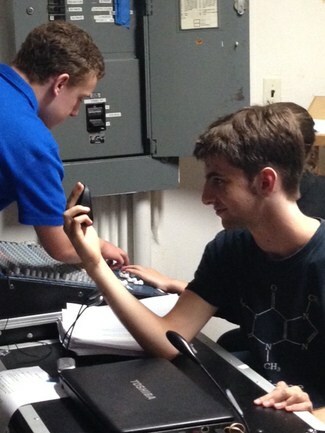 Seton Catholic offers various forms of theatre including classical and contemporary productions. 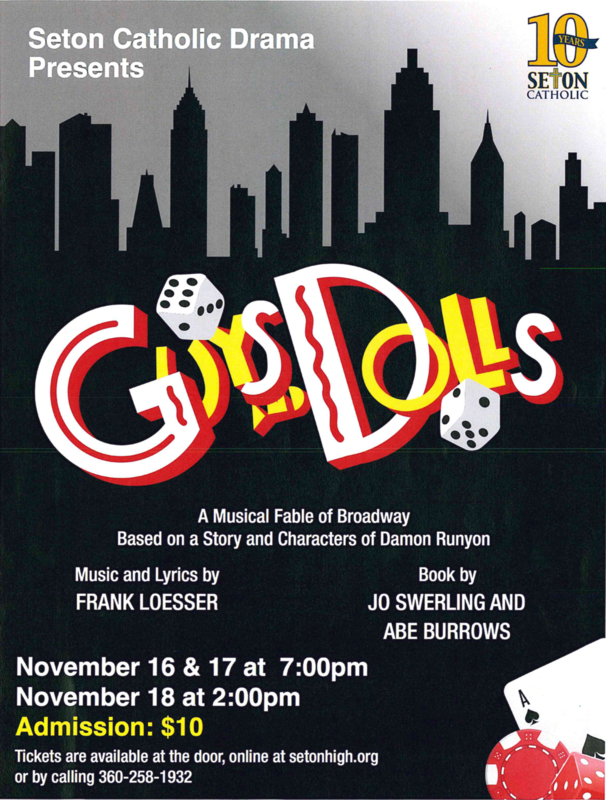 Performances will be Friday and Saturday, November 16th and 17th at 7pm, and Sunday, November 18th at 2pm. Performances are Tickets are available at https://app.mobilecause.com/form/40Xx5w or you can purchase tickets at the door before the performances. 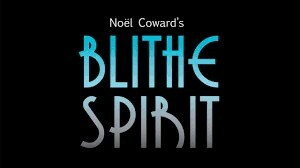 This Spring the Seton Catholic Drama Department will be performing Blithe Spirit, a comedy by Noel Coward the week of April 20th. This hilarious comedy is about the socialite, novelist Charles Condomine, who invites the eccentric medium and clairvoyant, Madame Arcati, to his house to conduct a séance, hoping to gather material for his next book. The scheme backfires when he is haunted by the ghost of his annoying and temperamental first wife, Elvira, after the séance. Elvira makes continual attempts to disrupt Charles's marriage to his second wife, Ruth, who cannot see or hear the ghost. This fall's play was The Birds! Performances were Nov. 10 - 12, 2017 at Seton Catholic's new Performing Arts Center. This play really showcased the talents of Seton Catholic's students. "The music and dancing were fabulous!" In addition to acting, students head up and work for makeup and hair teams, help build sets, run lights and sound, manage props, and can interview for positions such as stage manager, assistant director, or a variety of design positions. 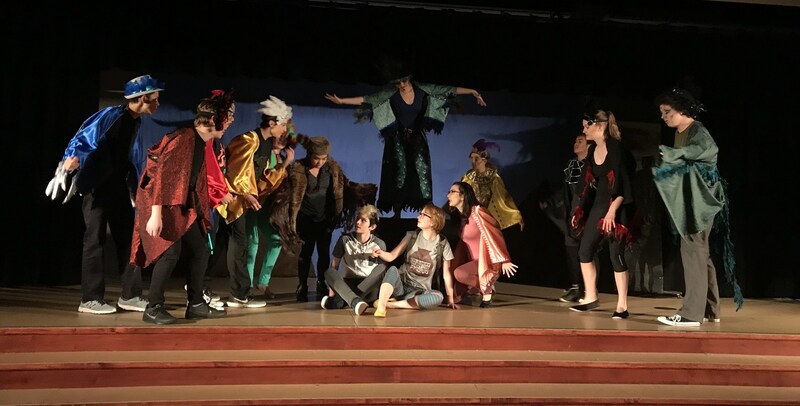 In addition to acting, students head up and work for makeup and hair teams, help build sets, run lights, and sound, manage props, and can interview for positions such as stage manager, assistant director, or a variety of design positions. 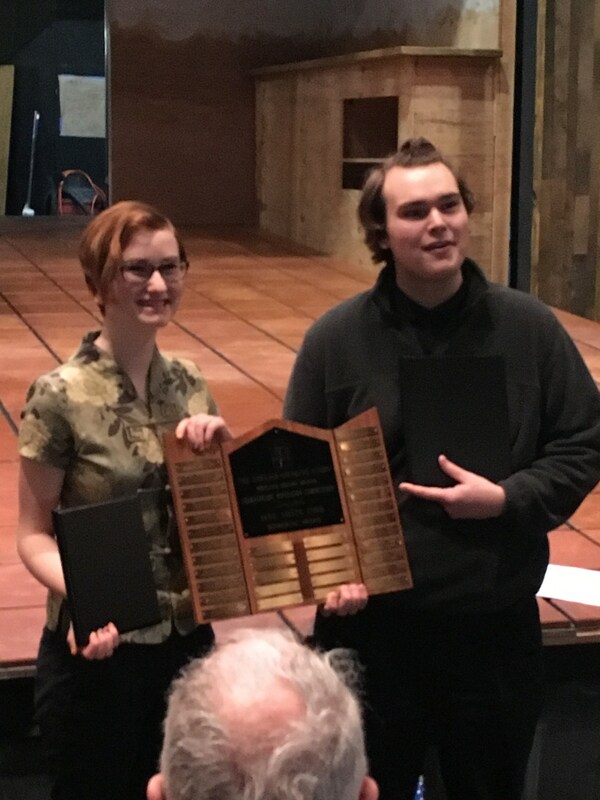 The winner from Seton Catholic Prep progresses to the Portland branch competition, and that winner proceeds to the National Finals at Lincoln Center in New York. Elizabeth took home the regional award last year! Drama Director, Linda Scheurman, lscheurman@setonhigh.org, graduated from Trinity University and has acted, taught, studied and directed in San Antonio, Ashland, Portland and throughout Washington. She previously taught drama and choir at Central Catholic High School in Portland, Oregon, and has directed both community theater and musical productions as well as acting workshops in the Pacific NW. She directs the Contemporary Choir at All Saints Parish in Portland and is a professional bass player making professional appearances in the Portland area. She is presently writing a text for drama teachers featuring a creative action-driven approach to theater history. 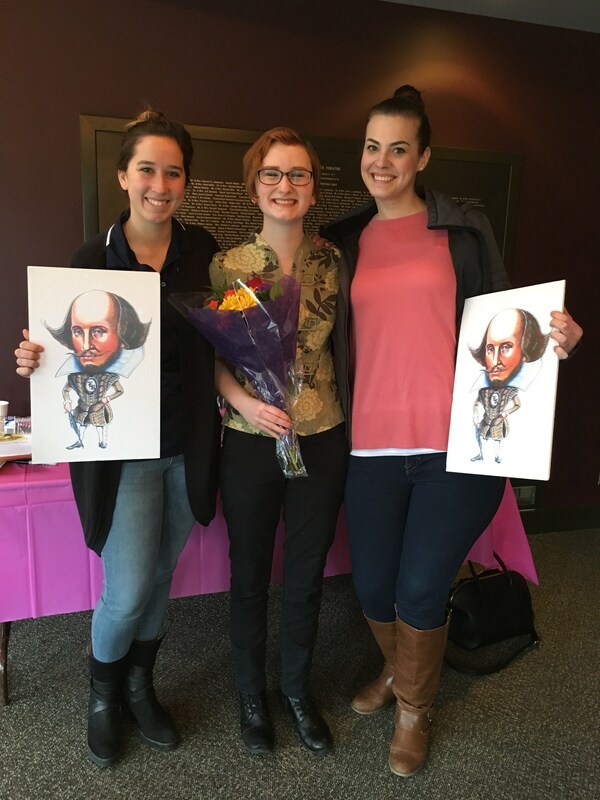 "Over the past five years, I have worked to develop the Seton Drama Program, which currently boasts two major theatrical productions per year, an annual alumni dinner theater production, Shakespeare and performance workshops, and participation in the ESU National Shakespeare Competition. I am deeply grateful to the many students, alumni, parents, administrators, faculty, and staff who have helped and supported this ongoing process."